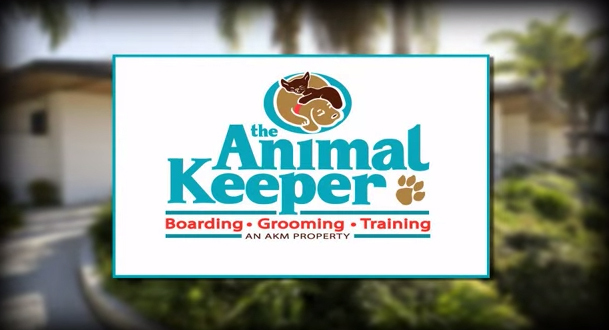 The Animal Keeper and www.theanimalkeeper.com value you as much as we do your pets. With this in mind, we will collect no personally identifiable information through this website. Our ISP (internet service provider) collects IP (internet protocol) addresses, which are used to determine site usage, referring ISP’s, search engines and individual visits to our site. Any forms available on www.theanimalkeeper.com may be filled in using Adobe Acrobat/Reader and printed ahead of time. This will expedite your check-in. If you have any questions or concerns, please speak with our manager at any location. We collect information from you when you ask us to contact you via email or phone. When emailing us on our site, as appropriate, you may be asked to enter your: name, e-mail address or phone number. You may, however, visit our site anonymously. We do not collect any credit card, social security or financial information via our website.